This Merlot embodies the definition of Clos Malverne wines once again. True to its varietal, elegant yet complex with a long mouth feel. 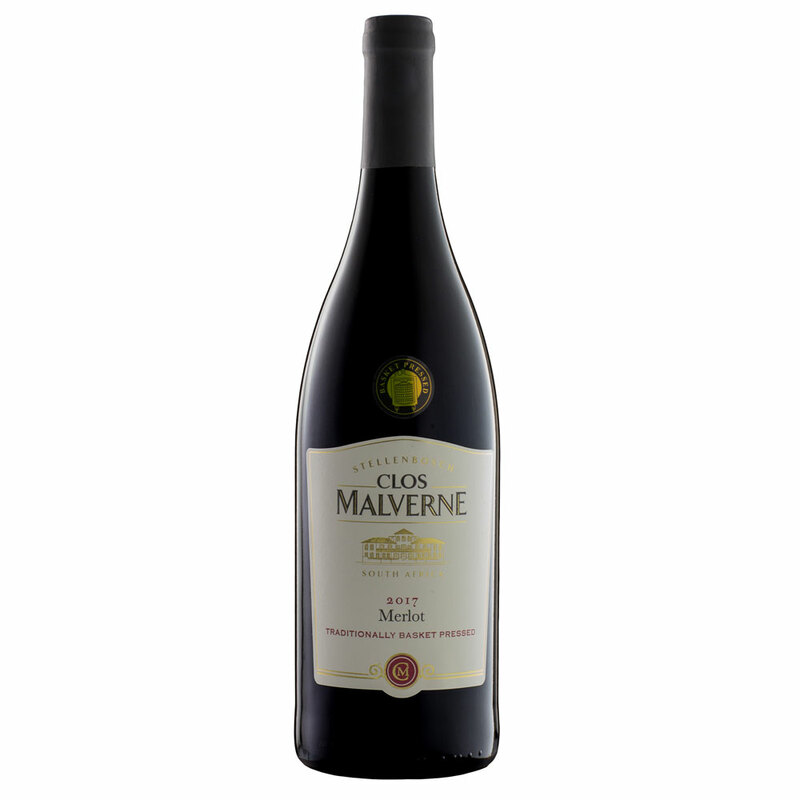 This Merlot shouts red fruit on the nose with underlying hints of star anise and smoky aromas. 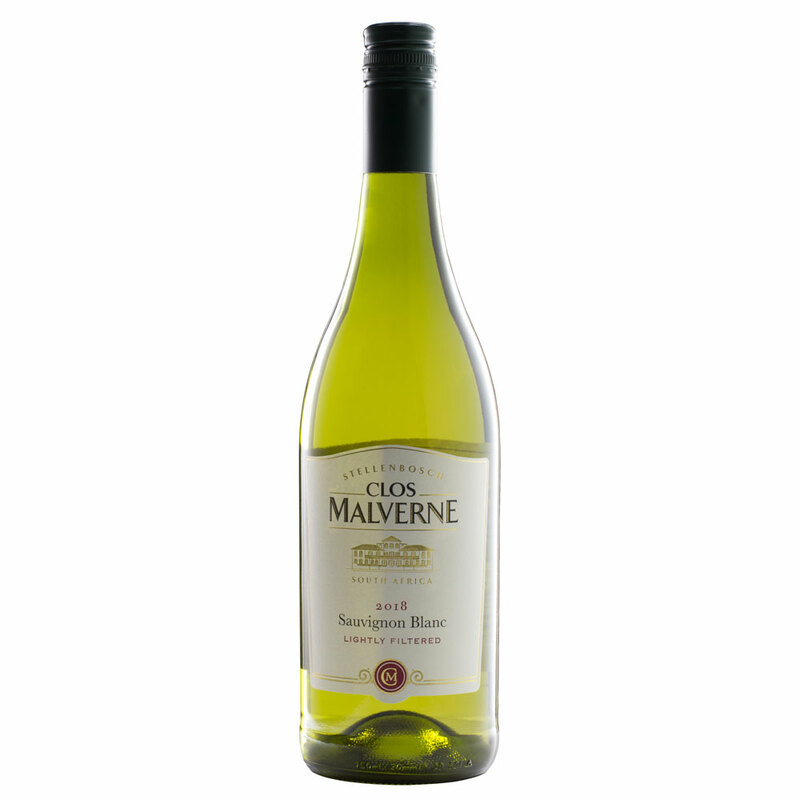 It is exceptionally smooth, and will go well with grilled fillet steak topped with camembert cheese with black berry sauce, or blue cheese and crispy bacon pasta. 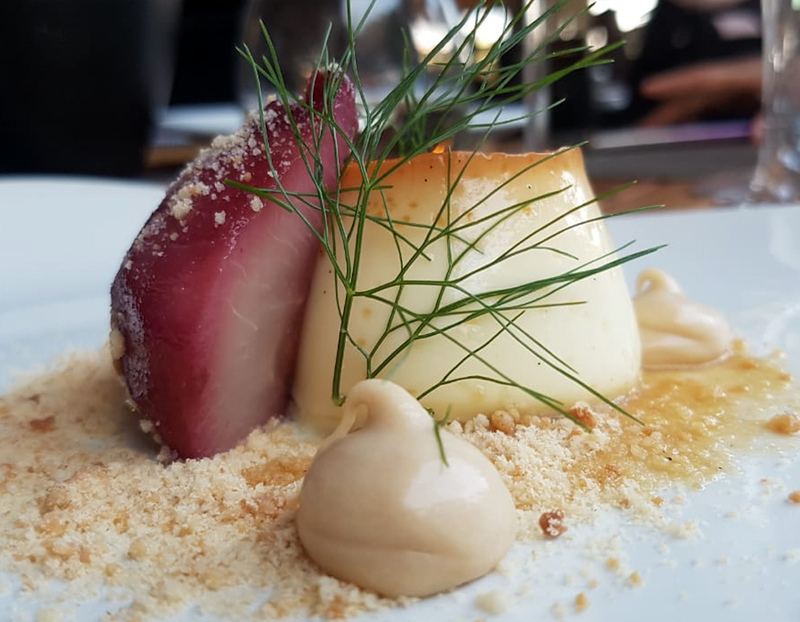 To be enjoyed now, but can be aged for another 2 – 3 years. Elegant yet complex with long mouth feel.